The internet has become a haven for almost everybody because of what it has to offer. It has become a source of information, news, and entertainment. Available websites are now numbering in the millions. There seems to be no limit to its progression. Many have created websites to spread out information, to do business and more. They have now become an integral part of our daily lives. But how hard can constructing a new website be? Understandably, for professionals engaged in creating websites, the task would be a cinch. But for beginners, designing a website could be a daunting undertaking. It’s made more complicated by the all the data that’s needed to organize and incorporate. A website designer will definitely be part of the creation process. It will be up to the beginner to figure out the structure of the site. Here is where a website sitemap template can prove its worth. This is usually used by both designers and non-designers. It’s a tool that takes into account all the contents of the planned website. It will involve sorting out content. 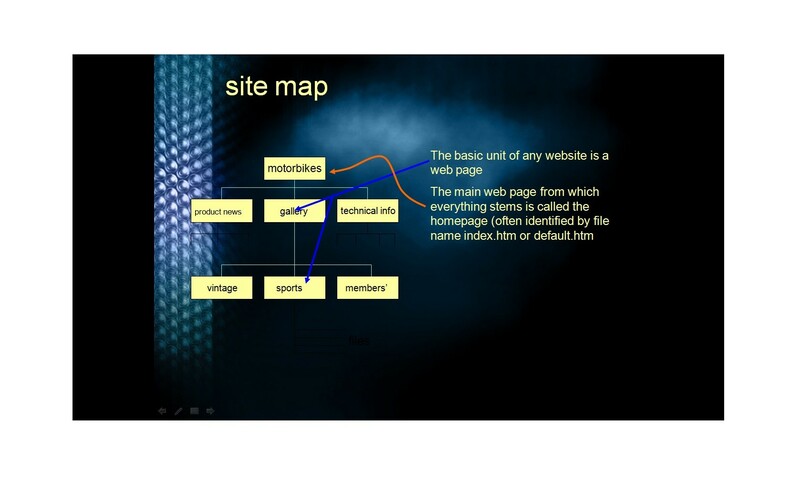 The sitemap or website structure template is an outline of the site’s content. 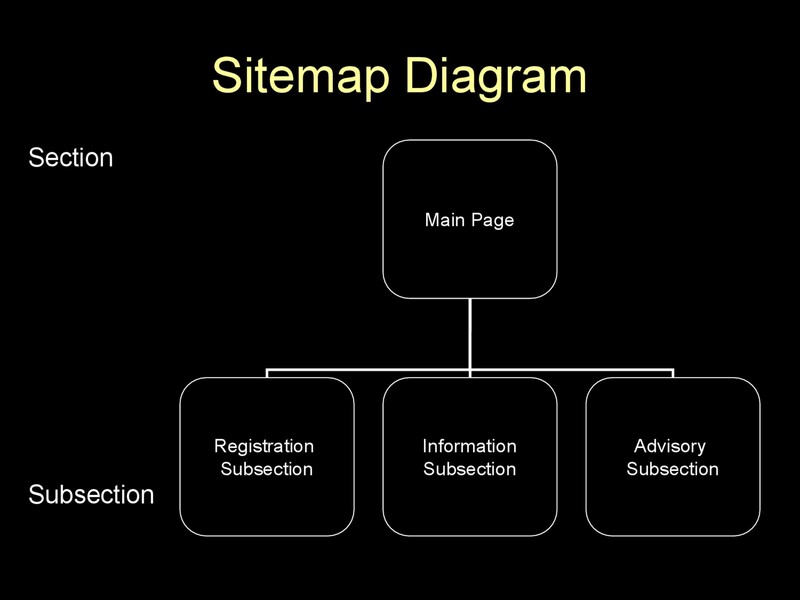 At this initial stage, anybody can make a sitemap, with or without experience. 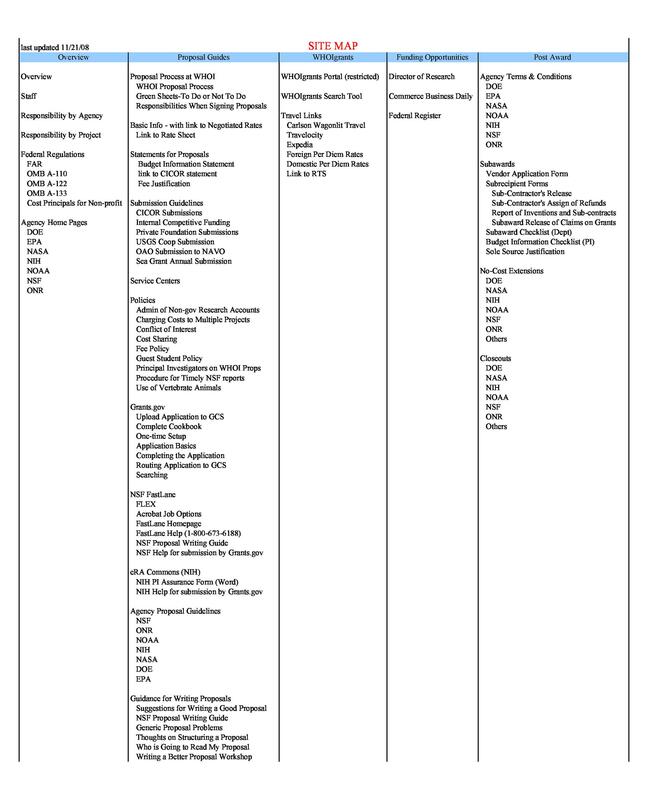 There’s a multitude of sitemap templates that are available. You can download one that can satisfy your requirements here. Take advantage of the template because it can ease your work in designing your website. There are even templates which can direct you to sites with proper rough drawings. This is in case you want to emboss a drawing in the template. Clear drawings in the template are in the form of a site that can really help in expanding your business. 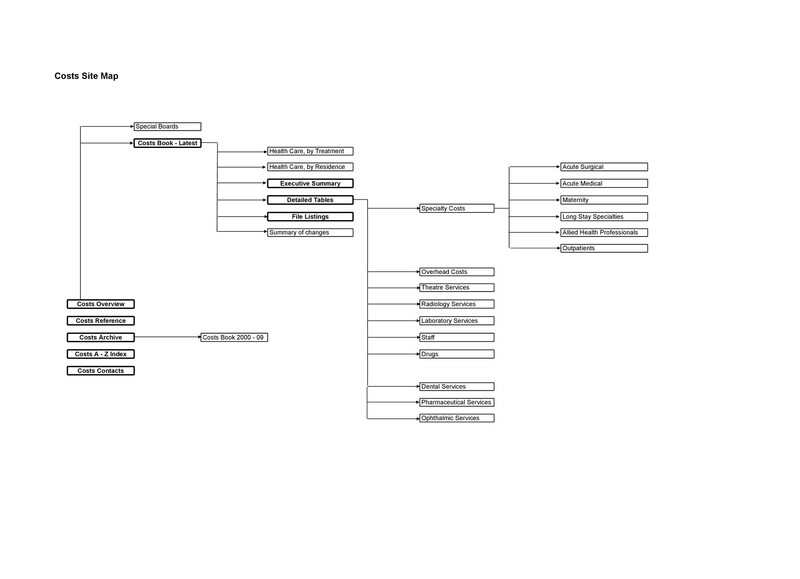 Sitemaps are essential when designing a website. Basically, this is a flowchart on what’s needed to create a successful website. 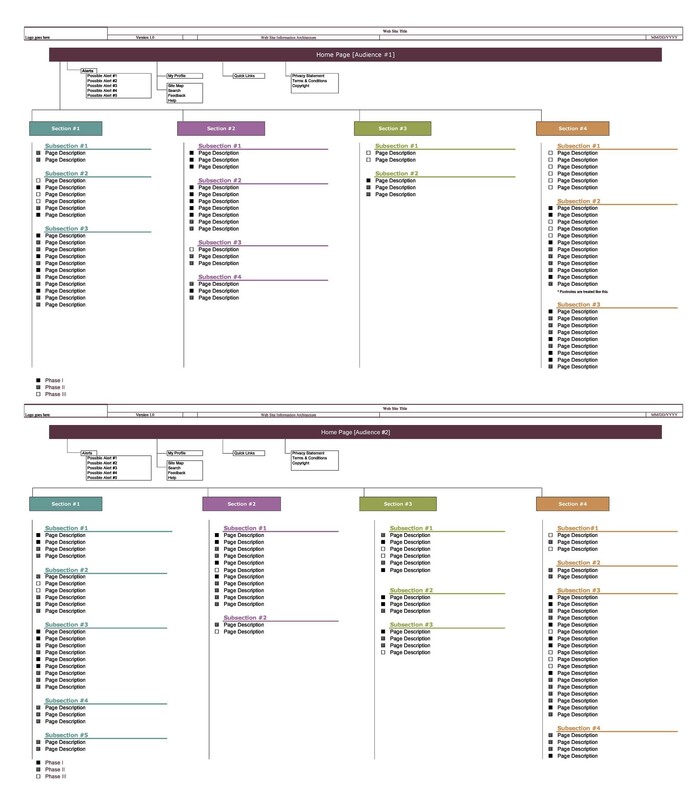 Sitemaps are rarely the creation of one individual. Generally, it’s a collective effort by a team with defined functions. It should be readily accessible to each member. 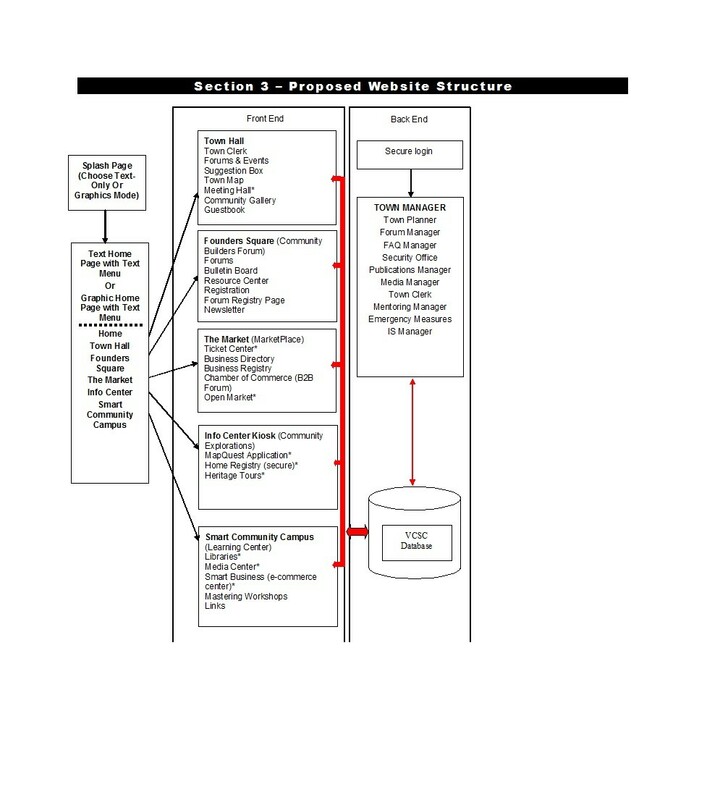 The website diagram template would give information on who works on what. It would also show how the project is progressing. Every site should have a goal and purpose. Otherwise, what you will be creating is just a hodgepodge of ideas that don’t have focus or coherence. It will also demonstrate the owner’s poor and unqualified experience. With no goal, a reader will certainly get confused and may be asking the question of why even access such site? A good website can hold a reader’s attention by focusing on a goal or purpose. Make navigating the site easy. When necessary, the reader should also get to interact with the site’s contents. This is one reason why a site map is important. At the onset, the template will require you to state and clarify your purpose and goals. It will ensure that the contents of your website will be reinforcing your goals. Include what’s relevant and eliminate what isn’t. This way, contents will be purely directed towards your goals and purposes. Repeating the same information from one page to another is a waste of time and resources. To avoid duplicate content, link the page to the other pages that need that same information. 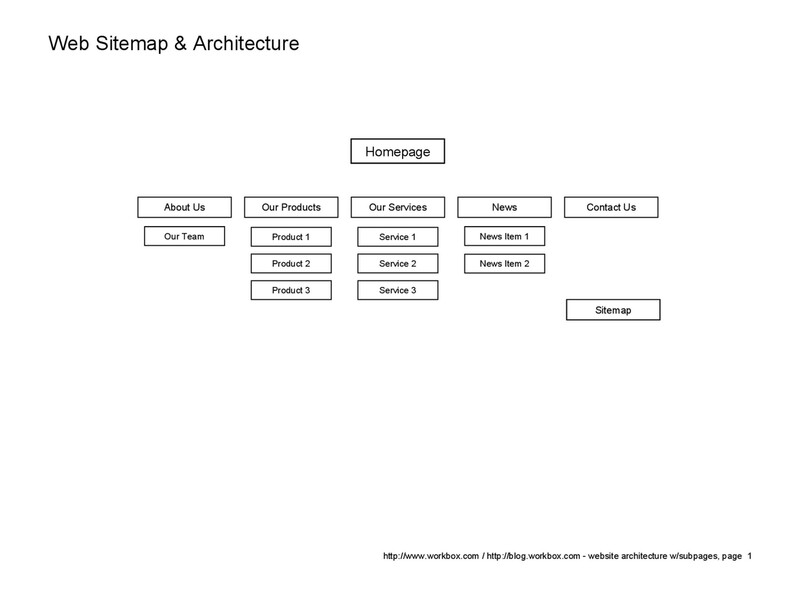 A website sitemap template can help you out. It will readily tell you that certain information is already present on one page. Duplicates can lead to confusion. This is especially true when one copy gets updated and the other isn’t. Use links to refer contents from one page to another where the contents need reference. Search engines will arbitrarily choose what they think is the most important page. They do this when confronted with two similar pages. This will create a situation where search engine ignores a page. Unfortunately, it might be the one which is more relevant. Instead, the engine chose the one which just contains duplicate information. This situation should not happen. Make your conversion funnel direct to the point. Don’t loiter around when expressing or selling an idea. Do it in a minimum number of steps. This would enable your reader to finish reading. He can get the gist without getting confused and make a purchase or signup. A long conversion funnel may bore the reader or won’t have the time to finish the article. This deprives you of a sale or a signup. The sitemap will help you figure out the necessary steps for your conversion funnel. It can also help you to combine such when necessary. 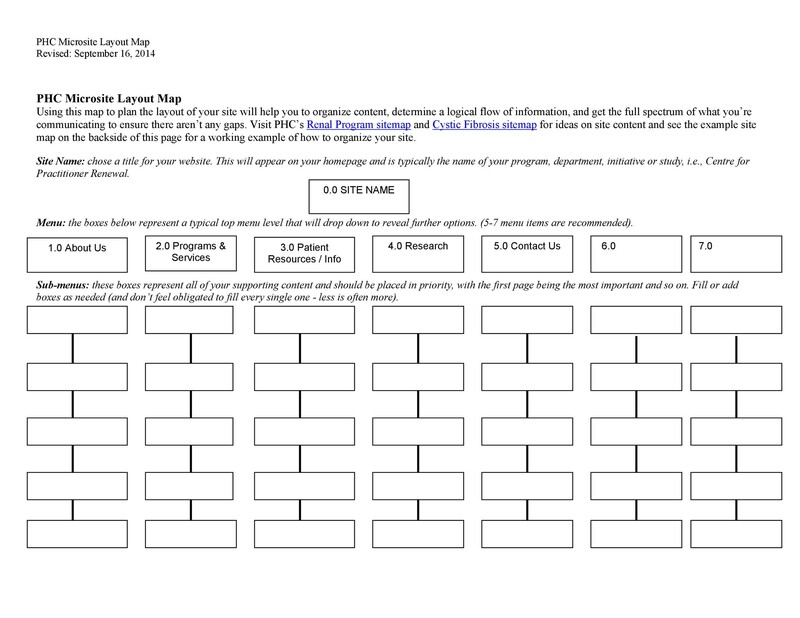 Make a flowchart for a visual reference on how to streamline your funnel. Then try the drafted funnel to ensure you aren’t adding any extra or redundant steps. You should try using online services to analyze your conversion funnel. Such services can help you make smart decisions and get you more customers. With them, you can immediately test and determine how many readers will sign up. You can even find out how many will engage in the selling processes. A successful conversion funnel should start getting revenues starting on day one. A successful website will generally involve many people. It’s rare that only one person would be doing all the work. That is unless we are talking about super brainiac types. There is always a designer, project manager, a developer, a marketer and a content creator. These usually complete the team although some others may play minor roles. The sitemap will indicate where these people will come into play. 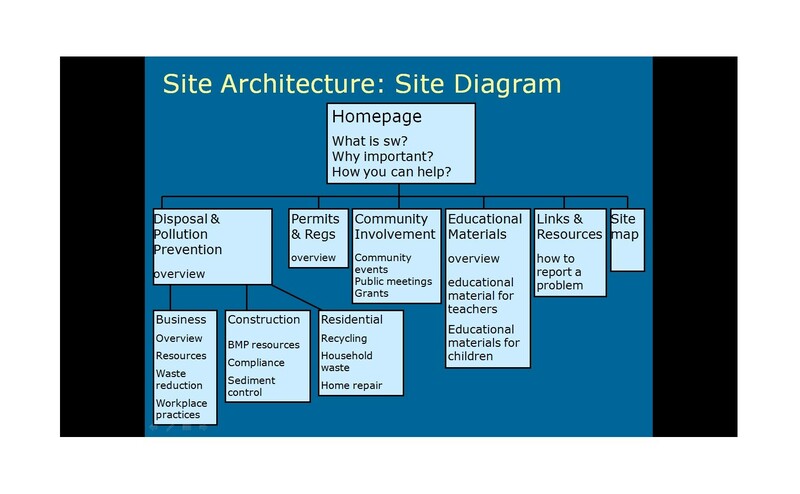 Every member involved in the project should have access to the sitemap. Place it in a central location so it can be easily viewed by everybody. 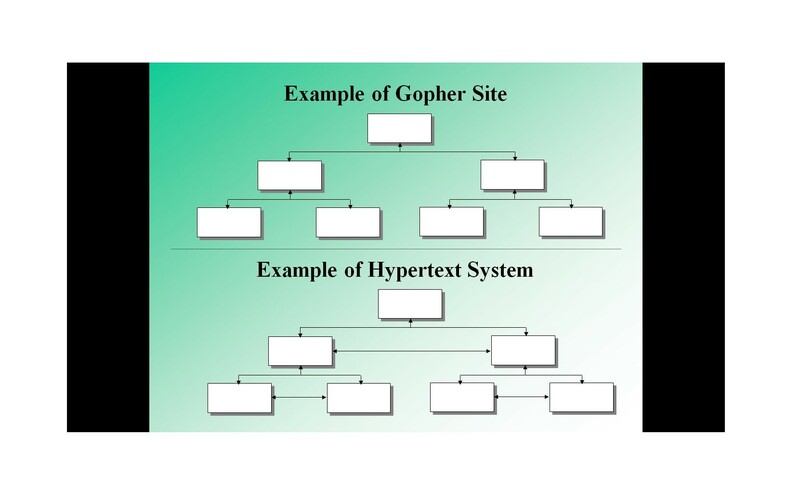 Remember that the sitemap isn’t a static document. Any member of the team can subject it to changes as the project progresses. 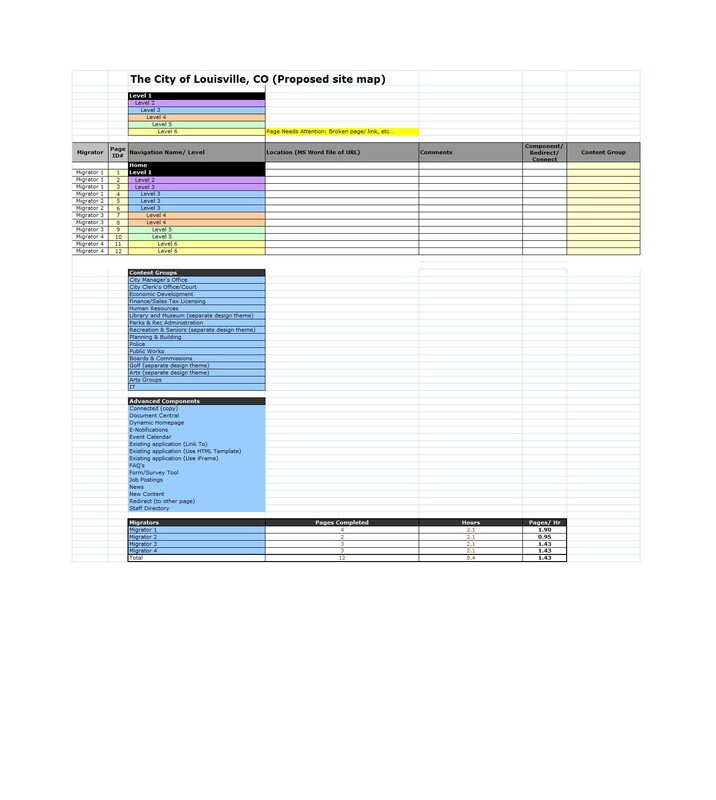 The sitemap is a means of keeping track of the project’s progress. When designing the company site, get everybody on the same page. How well the team gets along is an indication of the company’s operating procedures. Having the same core values, mission statement and high-level goals are essential. You need all these for a company’s success. 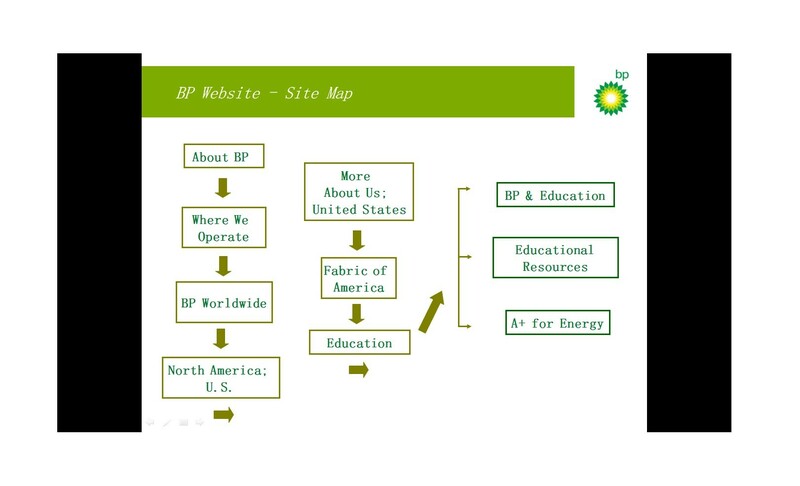 The importance of a sitemap cannot be over-emphasized. It’s essential when designing your website. Without this tool, you may be spending time and effort on creating unnecessary pages. What’s worse, you might design sites that are too complicated for your readers. It will only take a few sitting sessions with your team to formulate your site’s contents. In these sessions, you can figure out what is necessary and what is not. Then you can interrelate the site’s pages so that they would focus on the site’s purpose and goal. Early on, problems and issues about the website should be completely threshed out. It will be more expensive in terms of time and money to work these issues out when your site is nearing completion. 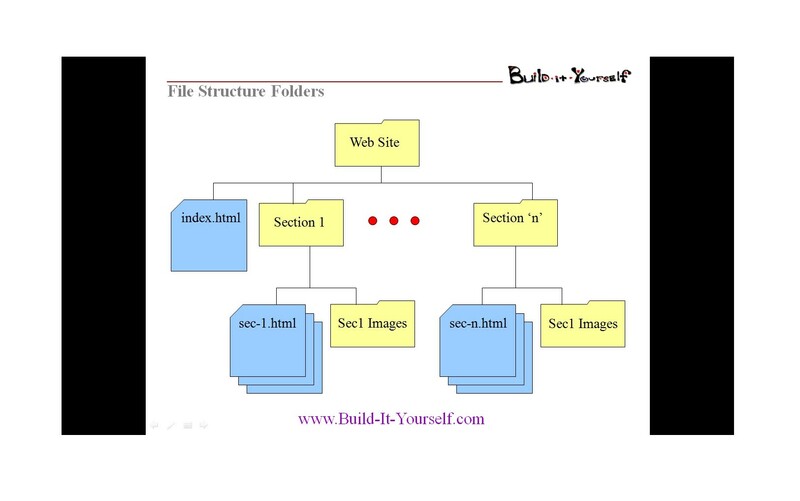 A website sitemap template can start with simple bullet list of the site’s contents. This is of course never the final list. As the project progresses, you will change the list. This may involve additions, deletions or switching around existing elements in the sitemap. Open a new file and navigate through the “Insert” tab. Click on the SmartArt option. 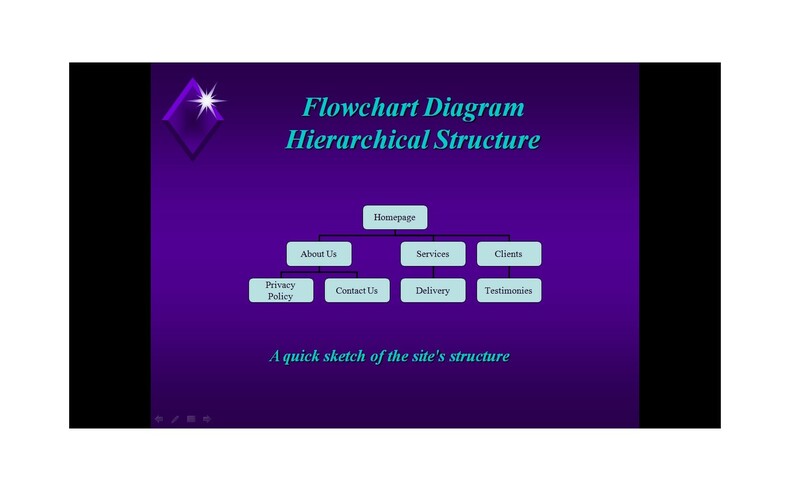 Here, you can select the style of your organizational chart. 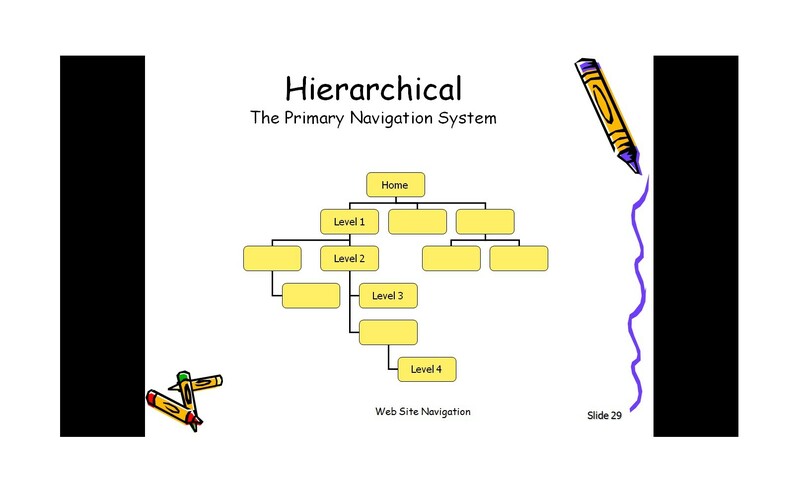 When planning a website, select a chart in the Hierarchy category. This option best reflects how websites are usually designed. Choose the category whose style will suit your requirement. If you decide later to change the style, you can do so anytime. The next screen that will open is a chart which has automated text fillers. You can type over the text fillers by your content. Find the box located on the left side. Start typing the titles of the pages of your website. The chart’s top row should have the words that you would prefer to see in the navigation bar of the main home page. You can list any subpages that drop down from the main navigation, under their parent page. Start by organizing a list of what information you would like to be part of each page. The data could be as specific or as vague as you want. However, it will help you in honing up on the page’s structure. That is if you base the structure on information that you want presented on your website. Pay particular attention to your homepage’s location. Do this when you’re laying out the navigation. The best way you can outline your site is to make the homepage part of it, along with the chart’s top portion. Keep it together with the major navigational buttons. Having the “Home” button on each page will allow the visitors to return home easily. They can navigate to the other pages regardless of which page they’re on. 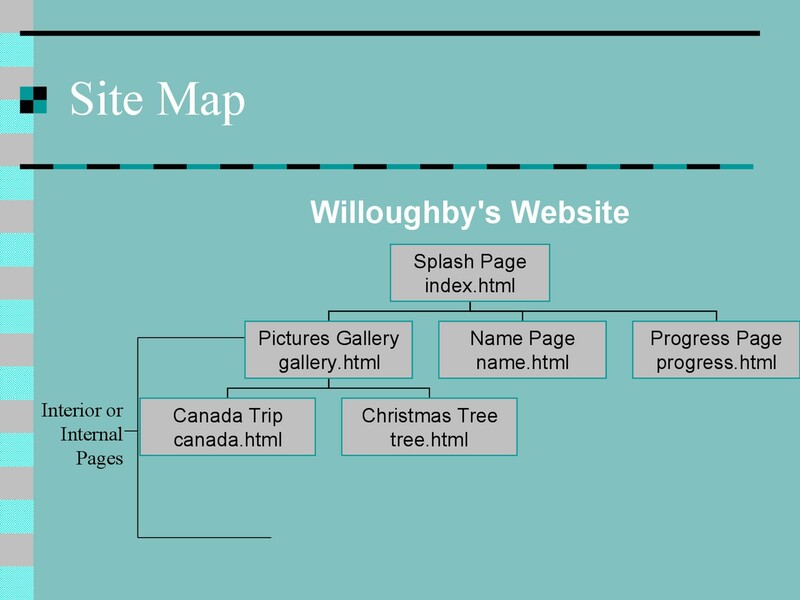 Creating a sitemap can help you to visualize your website’s layout. You can use it to communicate the details of your plan to your web designers. 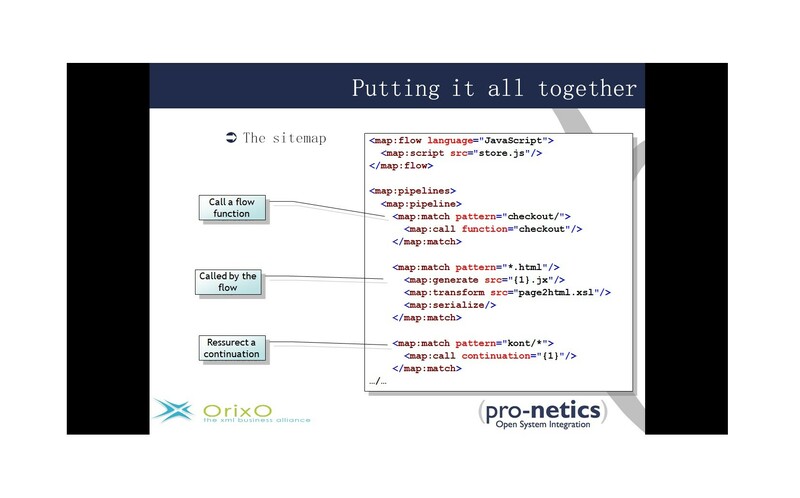 Having a website diagram template is a great way to start your website. Planning the website would be much easier. That is if you can provide your designers your site map on what your website would contain. 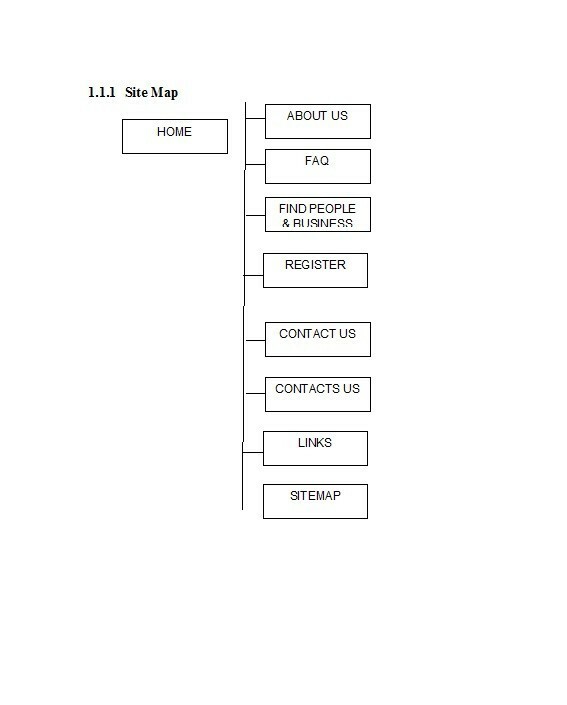 We have often reiterated that a sitemap is a tool used to visualize the structure of a website. The website shouldn’t only offer the information contained in web pages. It should also offer easy navigation and should be user-friendly. The title says it all, it’s basically a content website. You can be playful with the design. Do this by including beautifully designed icons for the pages and elements. 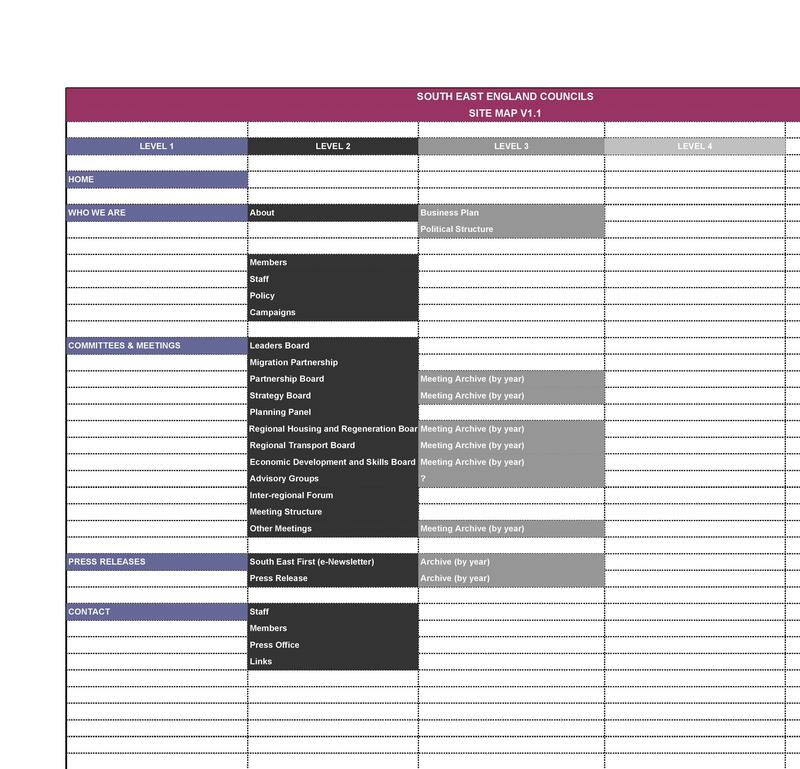 You can make a template with provisions on upcoming pages. You can even make one with dynamic pages as well as pages with external links. Make use of icons and shapes for emphasis. When dealing with a marketing company, designing a website will involve much organizing. Use applications that would be relevant to the company’s business. Use color codes to identify different pages. This would make the sitemap more business-like and appealing. Nowadays, websites can promote a certain product or service. They do this by offering information to site visitors. To attract visitors, the website should have a rich media on its homepage. These will indicate that the page includes elements such as video streaming and more. Typically, these templates include content boxes. They’re used to indicate information found on each page. You can also create a website designed with a security login. Access to the website is possible by first logging in. You can use an external link to indicate a link to another external website.